This extended interview covers a broad field of esoteric number-theory in history. We range far and wide through the number-strewn fields of post-Platonic ‘Pythagorean’ mathematical symbolism, taking in many of the sights along the way. And the Problem of multiplicity in a monist universe (or of unity in a fundamentally-multiple universe), and how the later mathematical concept of the zero is relevant to this problem, which of course leads to some discussion of early apophatic Christian theology. Fritz, K. v. (1945). ‘The Discovery of Incommensurability by Hippasus of Metapontum’, The Annals of Mathematics, Second Series 46 : 242-64. Iamblichus. Dillon, J. M. & Hershbell, J. P. (Ed. ), 1991. 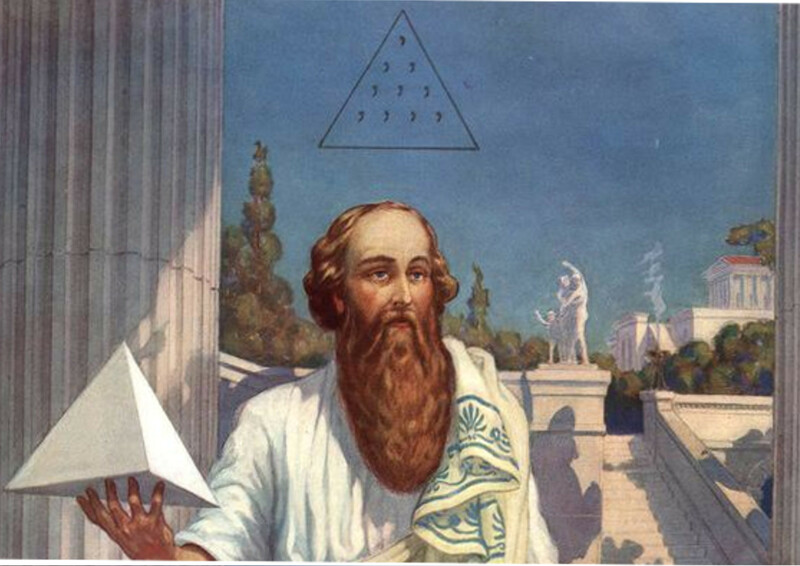 On the Pythagorean Way of Life. Scholars’ Press, Atlanta, GA.